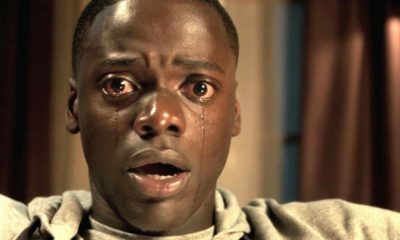 It could be argued that the category of Best Sci-fi Film for 2017 presents us with slim pickings. In what was certainly a mixed year for sci-fi in cinema, which was perhaps best exemplified in the fiercely divisive reception for Star Wars: The Last Jedi and Luc Besson’s frustrating Valerian: The City of a Thousand Planets that promised so much in its inspired opening sequence but lost its way soon after, there still remained a handful of stand out examples of the genre for us to compile a list of respectable nominees. In a year where critics were often scrambling and reaching to find political subtext in almost every blockbuster; however, in Matt Reeve’s third entry into the rejuvenated Planet of Apes franchise they didn’t have dig very deep to find a rich vein social commentary. Few other films in 2017 were as politically charged as War for the Planet of the Apes which honors and very nearly matches its 1968 progenitor’s ape-based allegory for societal tensions. It was also the most technically accomplished of the series so far with our primate protagonists being realized by such seamless CGI that it’s easier to believe that the production team actually did genetically modify a colony of chimps to be super intelligent. Interestingly, War for the Planet of the Apes was the second monkey motion picture this year to “ape” Apocalypse Now alongside Kong: Skull Island. While that particular entry into the MonsterVerse was little more than standard popcorn fluff, War for the Planet of the Apes truly found and overcame its heart of darkness to give us a thoughtful and portent-laden blockbuster that completed one of the most satisfying trilogies of the 21st century so far. There was little surprise to find Denis Villeneuve’s worthy successor to the most seminal of sci-fi classics topping our poll. 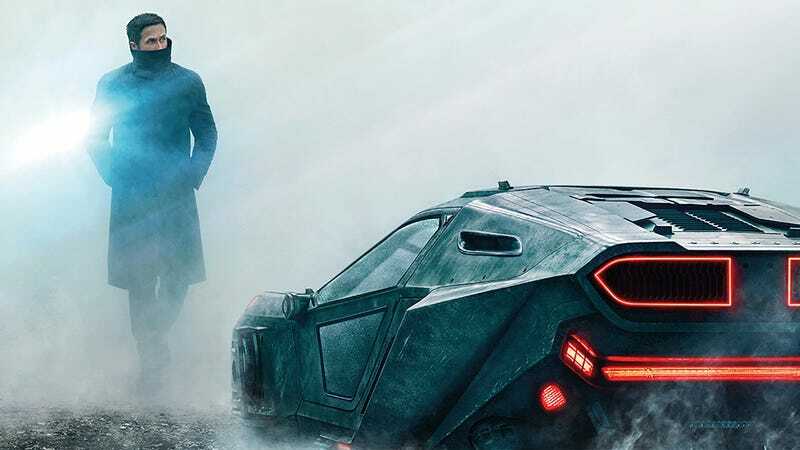 Blade Runner 2049 was so reverent to Ridley Scott’s 1982 masterpiece that it even matched its disappointing performance at the box office as the clamoring critical acclaim for the belated sequel failed to translate into ticket sales. 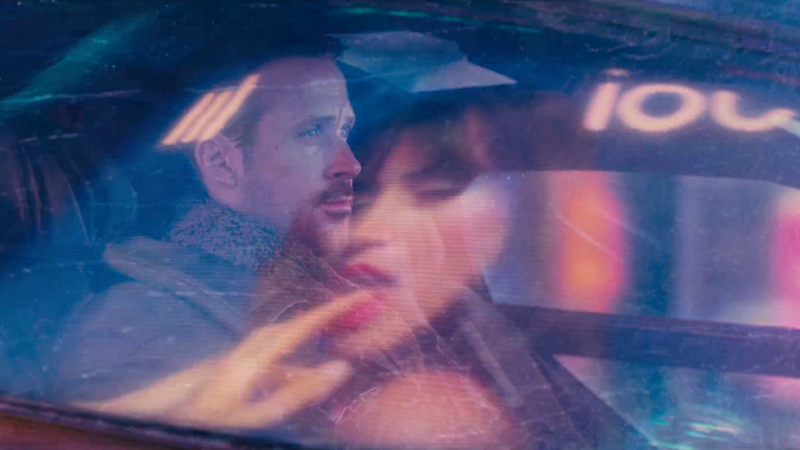 But in all other departments, Blade Runner 2049‘s deference to its predecessor was a major positive, not least of all cinematographer Roger Deakin’s sumptuous photography giving us a fresh look at the dystopian world to such a stunning effect is was very nearly distracting from the intriguing plot. If there has been one perpetual criticism of the original, it has always been that is quite slight in terms of narrative. Not so in 2049, as Ryan Gosling’s K is sent on the trail of finding a replicant “miracle” which leads him into conflict with his own police force and, initially, with a certain other Blade Runner from yesteryear. Admittedly, Hampton Francher’s screenplay could have been judicious in its focus (less on the Her-inspired AI scenes, more on the replicant uprising, please) but overall, Blade Runner 2049 emerged as an equal to Blade Runner in almost all regards. And I’m not sure how it can be paid a higher compliment than that.